Costa Bingo is a little slice of sunshine online. Everything from their name to their games is fun, bubbly and makes me want to hit the beach. 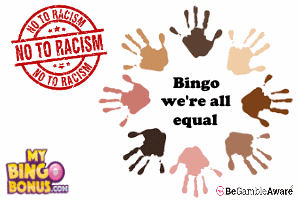 This Bingo site comes with built in holiday feeling and it’s hard not to like their games. Add to that the fact that they have a brilliant “play before you pay” £5 Free No deposit offer (T&C’s apply) to start you off, and you get why we like Costa Bingo. Here’s the thing, although the games are serious, this is not a site that you shouldn’t take too seriously and that’s the way that they like it. It is designed to remind you of holidays and it makes you happy to play there. All of their games are fun and everything has a little ray of sunshine attached, including their Chat hosts. Is it perfect? No, but with £5 to test for Free, we forgive them. Would we recommend? YES, their play before you pay is worth it. Although their FREE £5 offer is the headlining act, there is more to Coast Bingo than just a Free fiver. They might not be the definitive Bingo site, but it’s relaxing and hugely enjoyable. Which, is exactly what a Bingo site should be. 18+ new players. Credit card details needed. Wagering requirement 8x bonus funds (£40). Bonus funds valid for bingo games only. T&Cs apply. 18+ new players on 1st deposit. Min. dep. £5. Max. bonus £30. Wagering requirement 4x the deposit and 4x the bonus. 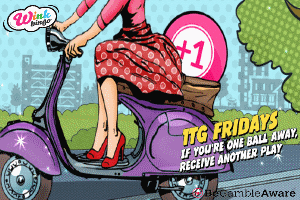 Bonus funds valid for bingo games only. T&Cs apply. 18+ Wagering requirement 4x the deposit. 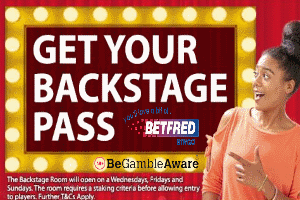 Minimum £10 deposit using promo code: TWO T&Cs apply. 18+ Wagering requirement 4x the deposit. Minimum £10 deposit using promo code: THREE T&Cs apply. There is no such thing as a free supper, and at Costa you need to know what you are accepting when you take your bonus funds. Likewise, you need to know what and when you can withdraw your winnings. Full details will be in their Terms & Condition’s on the bottom of their homepage.